The Performing Institute of Minnesota Arts High School website is the official notice board for District #4110. All notices regarding official Board business will be posted to the website. The Board of Directors is the policy-making and long range planning body of the school, overseeing the budget and supervising the work of the Executive Director. 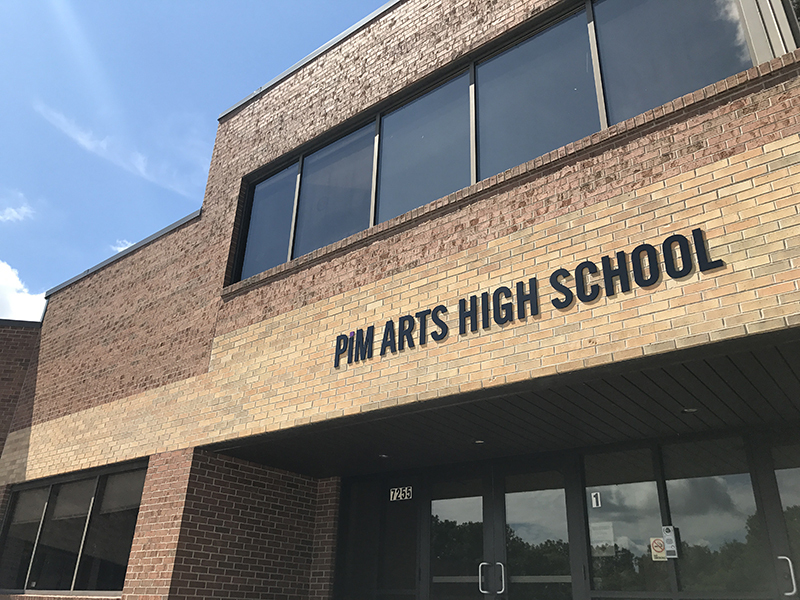 According to the original charter school law and PiM Arts High School Bylaws, Board of Directors majority shall be held by teachers of the organization. All Directors serve 2 year terms and no Director may serve more than 3 consecutive terms. The Board meets monthly and committee work is also required of Directors. The Executive Director is hired and supervised by the Board, and is a permanent non-voting member. The Directors of Teaching and Learning, Student Life and Outreach and Development are non-elected and non-voting members of the Board.